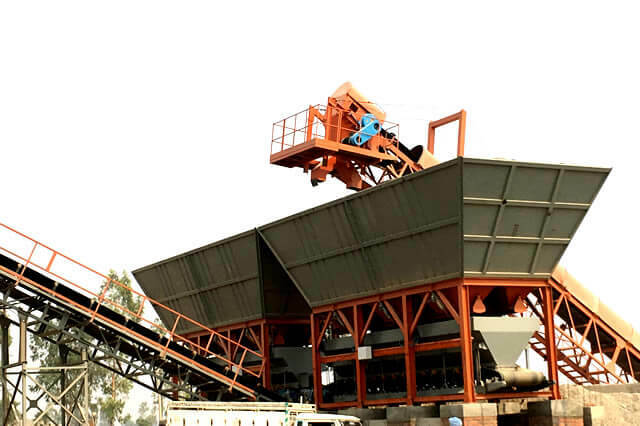 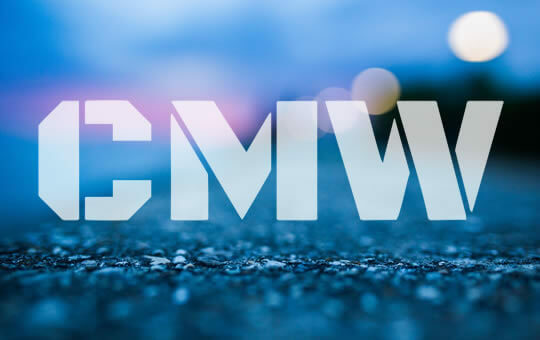 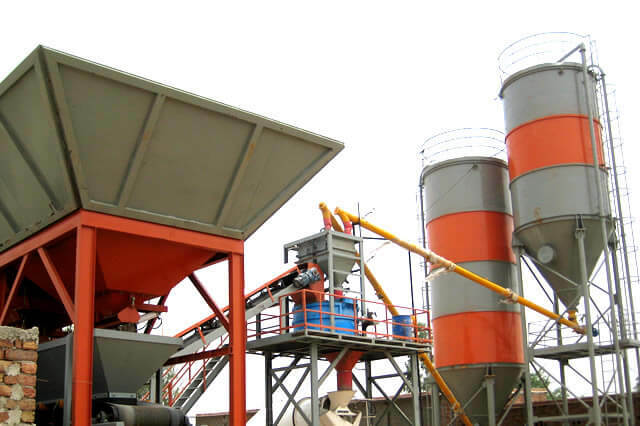 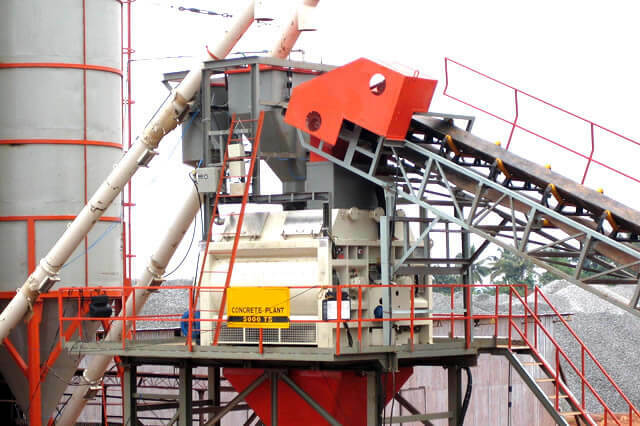 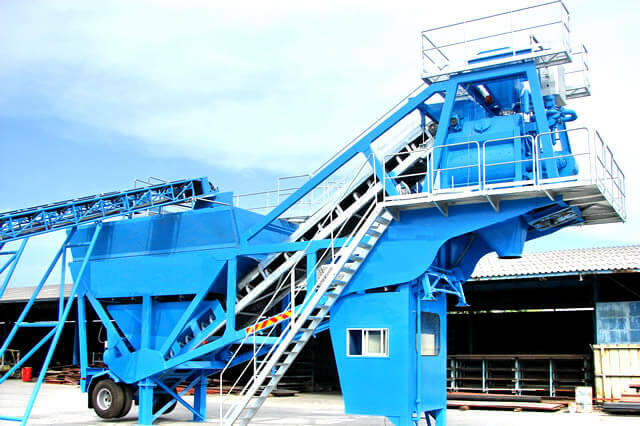 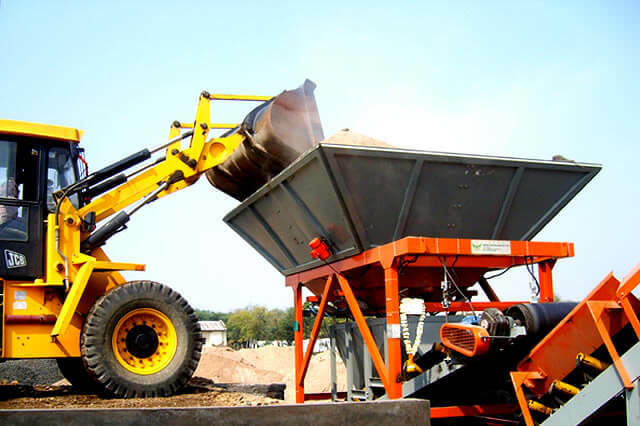 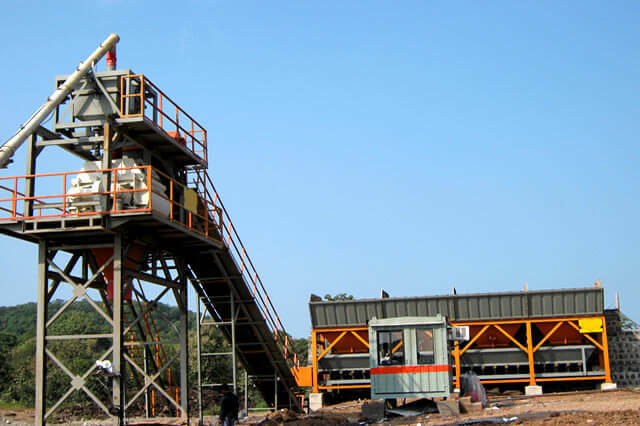 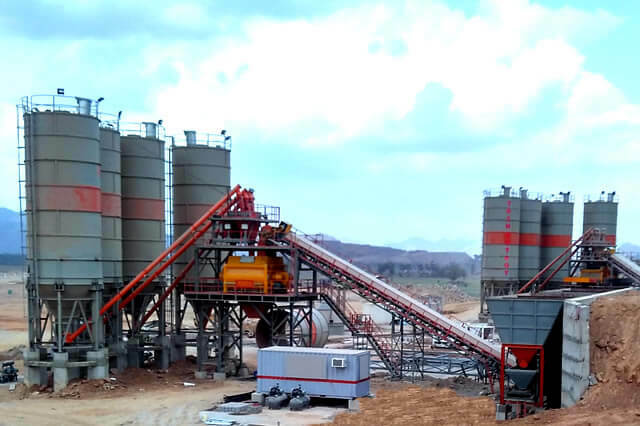 Concrete Machinery Works LLP (CMW) is a company dedicated to design, manufacture and supply different types of Concrete Mixing & Batching Plants, Fixed Form Cement Concrete Paving machines, Texture and Curing Machine for Concrete Pavements. 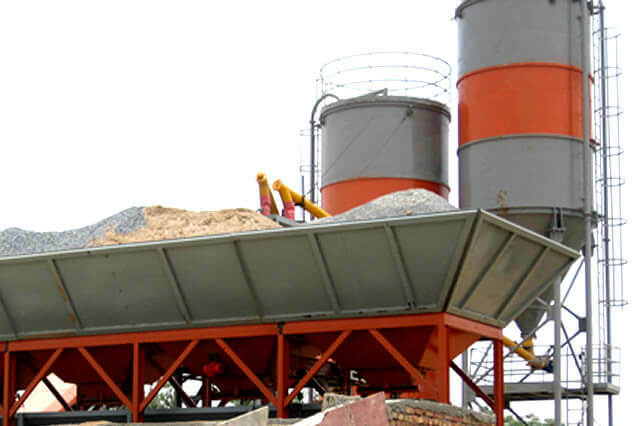 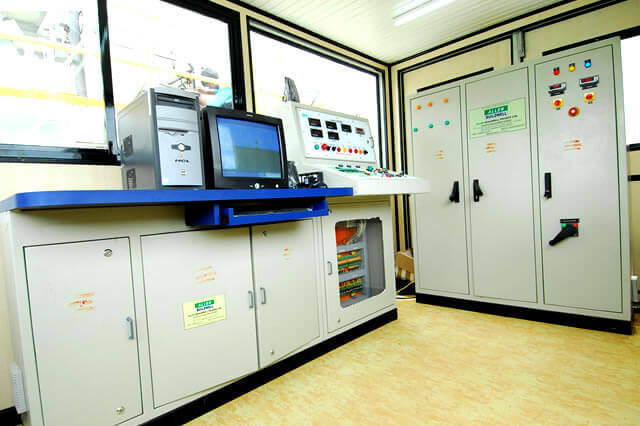 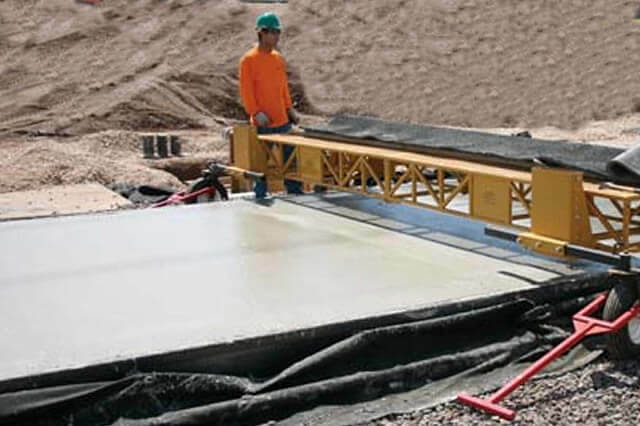 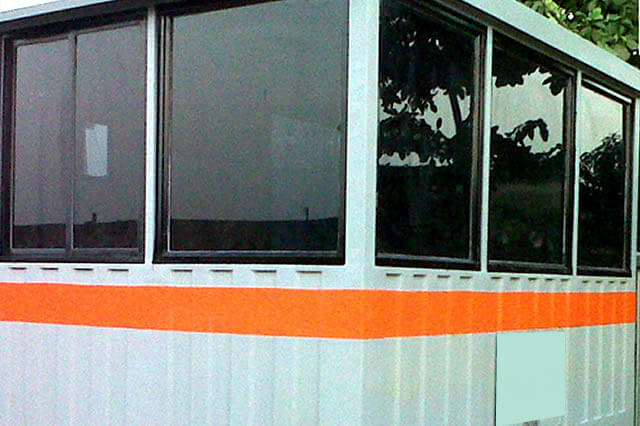 The company has been formed by dedicated persons who have an experience of more than 35 years in the field of Manufacturing & Trading in Crushing Plants & Ancillaries, Concrete Plants, Slipform and Fixed Form Concrete Pavers. 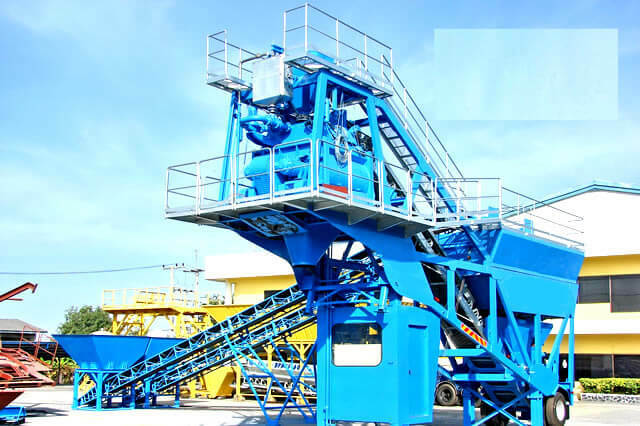 The company shall be supported by the Founders and through their existing companies sharing common dealers, service expertise and other logistical support.